Who doesn’t want a whiter smile? After all, it’s a reflection of overall good oral health. But what’s the best way to whiten your teeth? Over-the-counter kits are popular but can come with the risk of sensitivity and gum irritation. 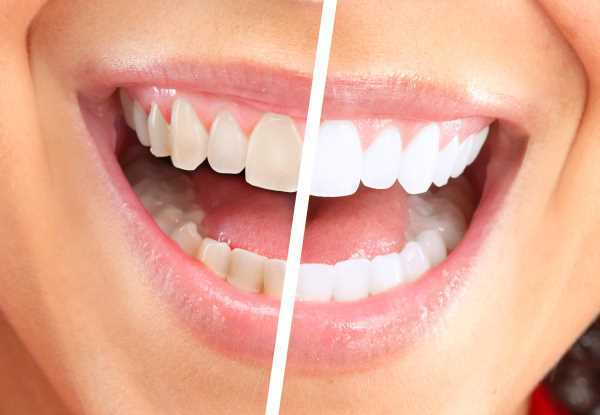 When you’re looking for the best whitening treatment, you should always consult a dental professional to ensure you get great results, and a process that’s safe and gentle on your teeth. From convenient, prescribed home treatments to in-office professional whitening, let’s look at safe, effective options that you can talk through with your dentist or hygienist. To get the brightest smile possible, check in with Dr. Nosratian for an in-office treatment. Whitening with whitening lamps gives the most intense results, accelerating ingredients to get to work and reverse staining. Dr. Nosratian carries this out for you, you can be sure you’re getting a safe whitening treatment. With Philips Zoom WhiteSpeed, your smile can whiten up to 8 shades in 45 minutes. Not only do you get a whiter smile, your dental professional will follow up whitening with our post-treatment gel that’s clinically proven to reduce sensitivity and help protect enamel. With outstanding whitening and little to no sensitivity, you get the best of both worlds.